Get ready for St Albans Fashion Week! 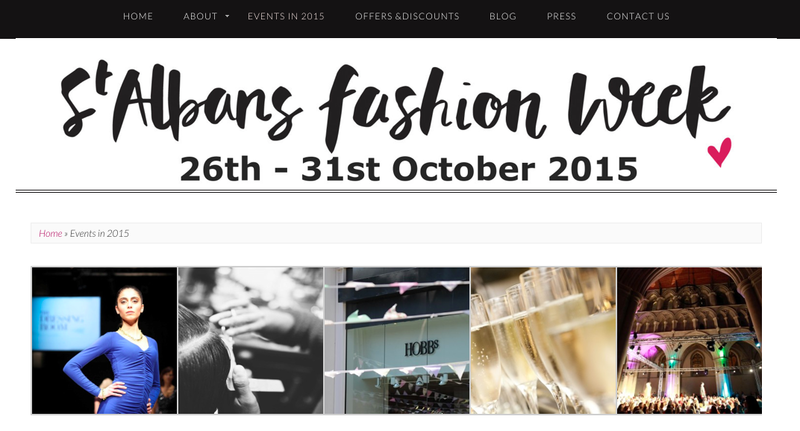 If your living in the Bucks or Herts region of the country then did you know our great city St Albans has a Fashion Week too?! Starting on Monday 26th October, there is an action packed week of events on, all across the city. I’ve already booked my ticket for one of the two catwalk shows held at the beautiful Cathedral. But if that’s not exciting enough, the team at SAFW have also agreed for me to volunteer to help out that week. Not sure what I will get involved with, but I promise my Loved by Lizzi readers will get to know all about it via my blog and Instagram. The week kicks off with Caroline Jones, who’s campaign Knickers Model’s Own, I’ve wrote about her before. Caroline is aiming to style herself daily throughout 2015 with clothes she has got from her local Cancer Research UK shop – to raise money in memory of her mother, Mary. It’s a fantastic campaign and I love seeing Caroline’s FB posts popping up daily on my Facebook page. Monday 26th October you can meet Caroline – she’s holding a trendy lunch from 2pm to 4pm at Brasserie Blanc, and she’ll take you through her tips on how to purchase and style yourself from your local charity shop. Every penny of profit will go to Caroline’s Just Giving Fund! Book here if you want to join her – tickets are £20. Another exciting event that takes place on Wednesday 28th October, is Grace Woodward’s “Welcome to Graceland“. Grace own’s a new independent boutique called Graceland in Hitchin. 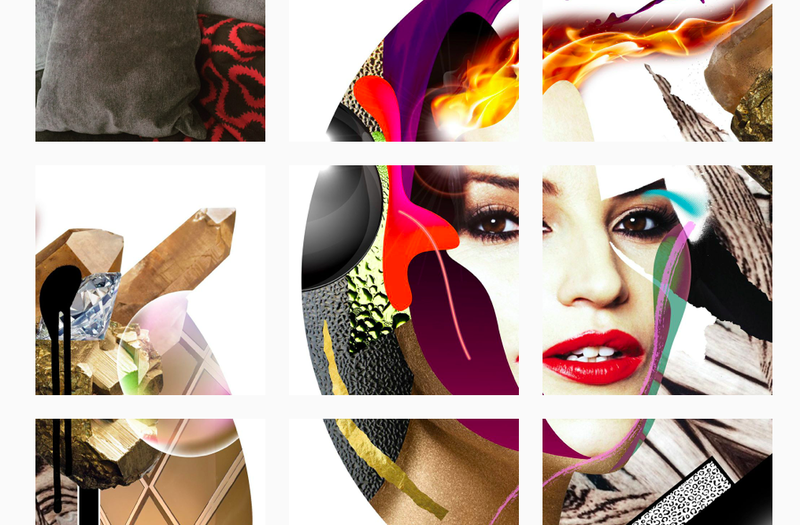 It’s fantastic that a local celebrity stylist is getting involved with St Albans Fashion Week. Welcome to Graceland will be at Poggenpohl Showroom, London Road, from 7pm-9pm and tickets are £18.00, which includes a glass of bubbly and canapés. So if you want to hear Grace talking about her collection and get tips on how to style them, then book your tickets here! There’s lots more you can get involved with; The Gentleman’s Collection, Get Fashionably Fierce with Zumba, Menspire Pop-Up, Kings Hill Jewellers, Super Shopping Saturday and one I’m very excited about but I don’t know timings yet is Dior and I at The Odyssey cinema on the Sunday. 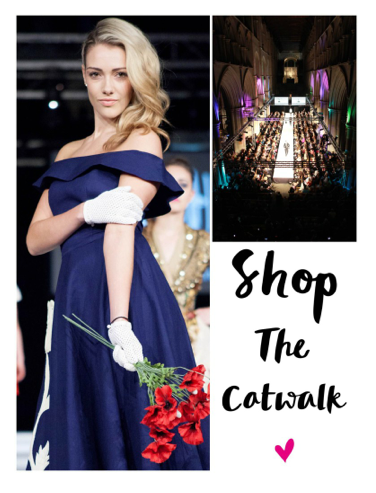 The biggest events of the week will be the two Catwalk Shows that are being held in the Cathedral. I’ve booked my premium Front Row ticket for the Thursday night and I can’t wait! Both shows are packed with High street and Independent retailers, and both nights includes Caroline Jones for Cancer Research UK – to see the full list of Retailers showcasing on the the night, simply click here and to book your tickets click here!! Next Post Is it all about the scent of a woman?